Winning trophy for the 2019 Employee Recommended Workplace Awards. “Workplace stress and isolation continue to affect employees at a higher rate each year, making it significantly more difficult for employers to achieve positive total well-being of all employees. 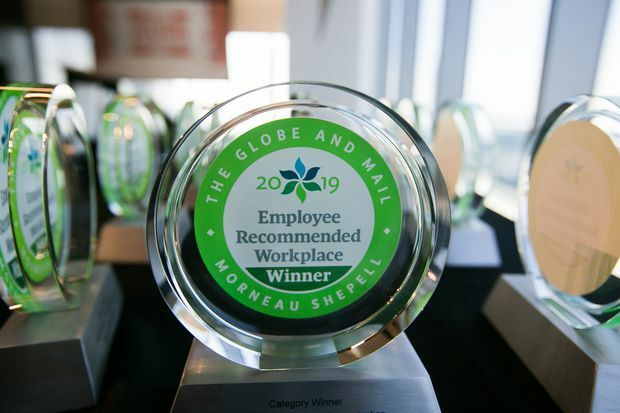 The 2019 Employee Recommended Workplace Award recipients recognize that successfully supporting the physical, mental, work and life health of employees is critical to creating a healthy workplace culture and to improving the bottom line."